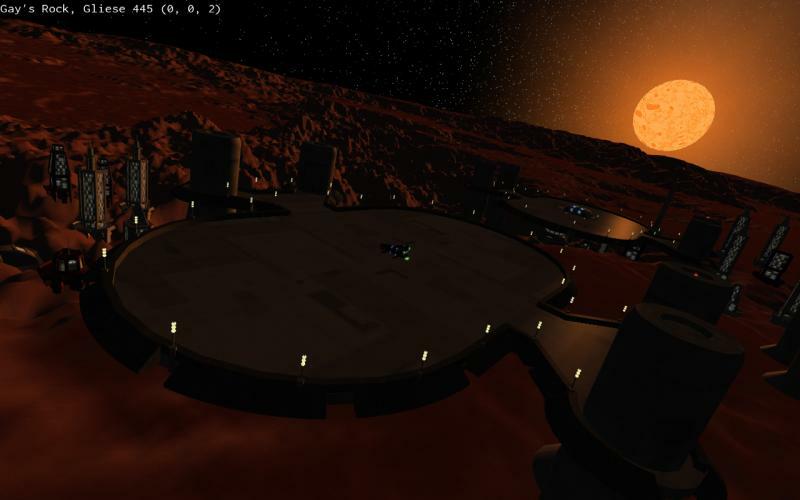 Pioneer is a space adventure game set in the Milky Way galaxy at the turn of the 31st century. The game is open-ended, and you are free to explore the millions of starsystems in the game. You can land on planets, slingshot past gas giants, and burn yourself to a crisp flying between binary star systems. You can try you hand at piracy, make your fortune trading between systems, or do missions for the various factions fighting for power, freedom or self-determination. For December 2015. Full changelog. 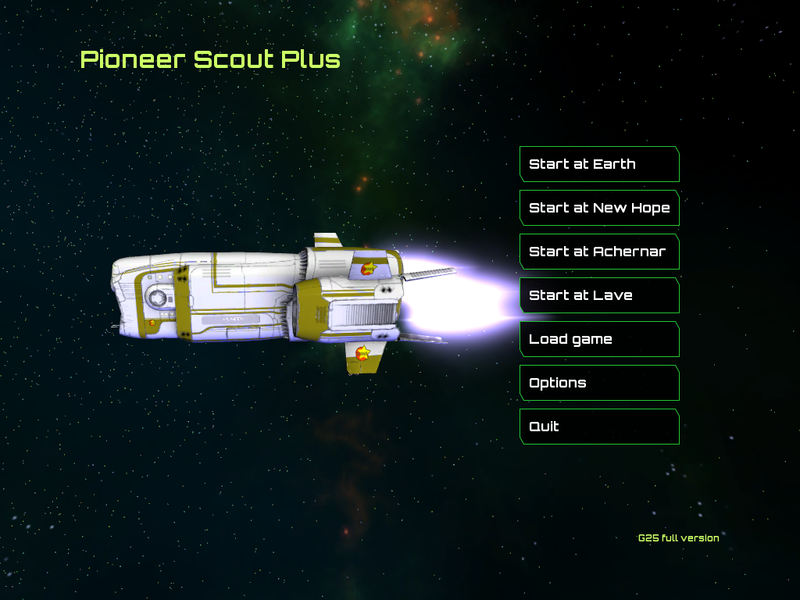 Also the Pioneer Scout Plus mod has a new build out for this month too! Grab that here: Space Sim Central.